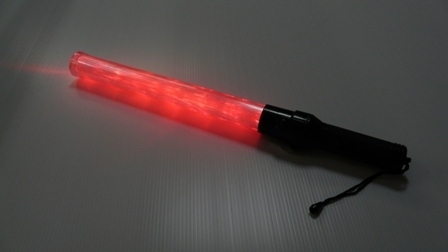 We have 21 inch LED traffic wands that are lightweight and battery operated for hand held traffic and crowd control. These are ideal for school crossing guards, parking management companies, police, traffic control at events and in emergencies, road construction and valet areas. 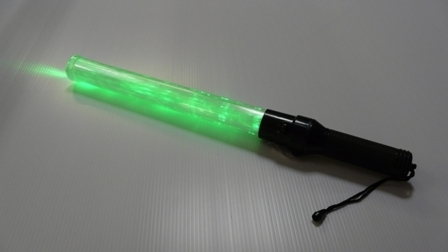 One baton offers two colors, red and green.